Britain’s hottest young acrobatic group opens LIMF 2019 in gravity-defying style. 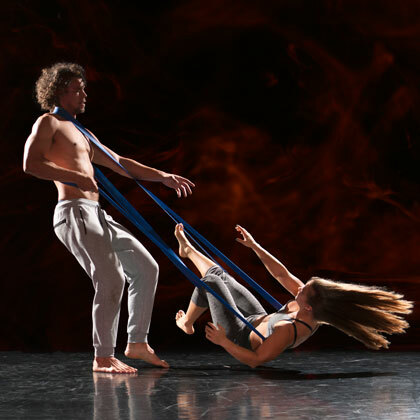 Four outrageously talented performers push against the edges of reality, stretching, challenging and testing the limits of collective physical endeavour. Watch them tumble, fly and spin in a new show that rolls out power based acrobatics, B-boying and Cyr wheel, all seasoned with the company’s trademark thoughtfulness and humour. BMT scored a huge hit with its debut show Bromance (LIMF 2015) enjoying a three-week run in New York and worldwide success. 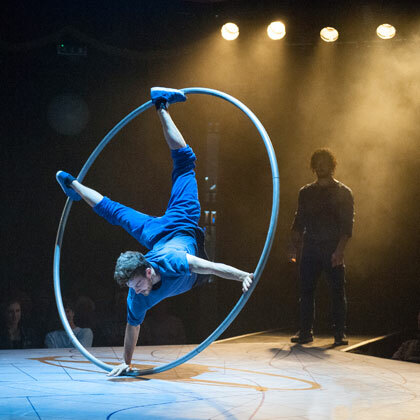 Follow up show Kin is touring internationally in 2019, and Shift, commissioned by the 2018 Norwich and Norfolk Festival, looks set to repeat the winning formula. with Central Saint Martins, UAL.